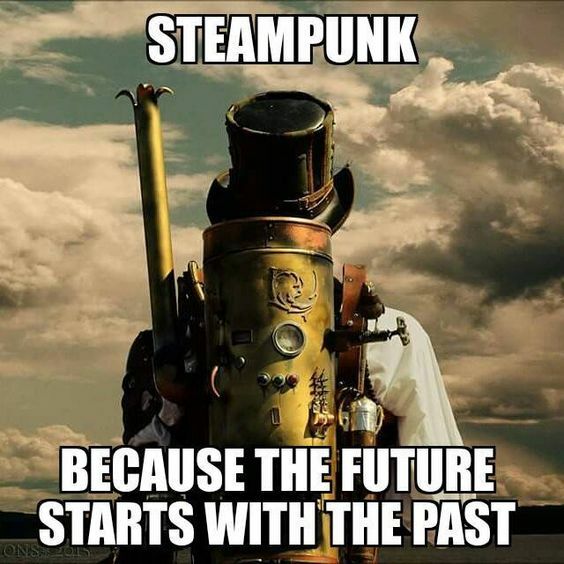 Steampunk, is a subgenre of science fiction and sometimes fantasy that incorporates technology and aesthetic designs inspired by 19th-century industrial steam-powered machinery. Also described as “the art of Victorian futurism”. 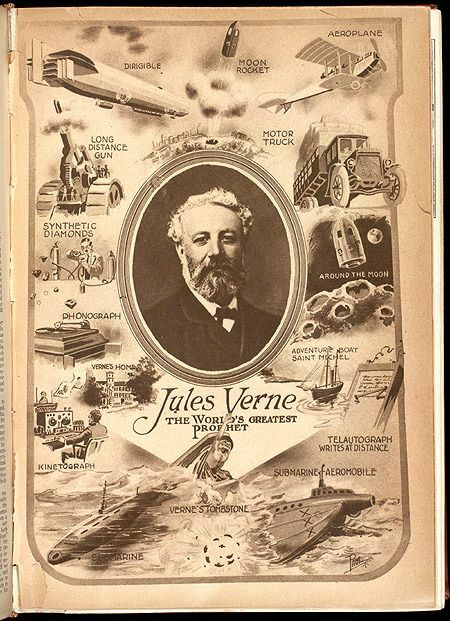 Example: the works of Jules Verne.